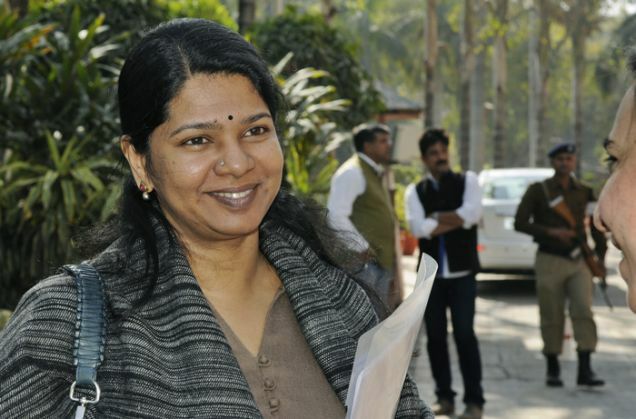 In a major setback to DMK leader Kanimozhi, the Supreme Court on Tuesday dismissed her plea which sought quashing of the charges against her in the 2G spectrum allocation scam. While dismissing the petition, the apex court modified its 2011 order where it had restrained all other courts to entertain plea of any accused in the case. The 2G case can now approach the Delhi High Court against the judgement of the special court. The court also rejected the plea of another accused Shahid Balwa in the case.